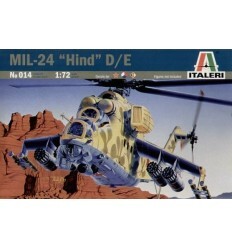 Italeri 1343 Bell AB-212/ UH-1N. 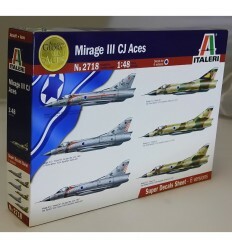 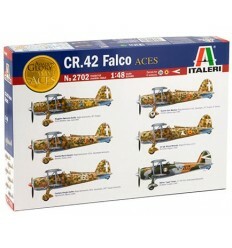 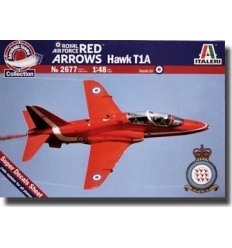 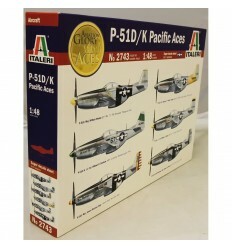 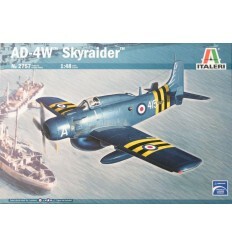 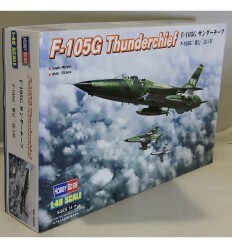 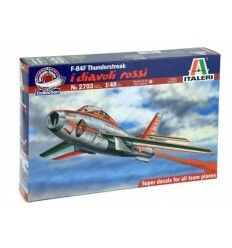 Italeri 1303 RAF Red Arrows Hawk T1a Scale Aircraft Kit. 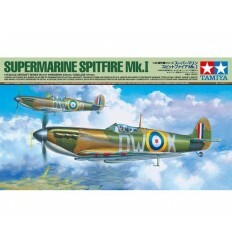 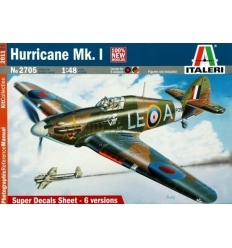 Italeri 1318 Spitfire F.Mk. 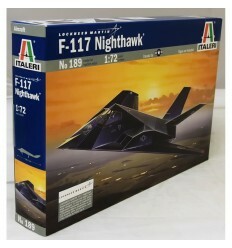 Vll. 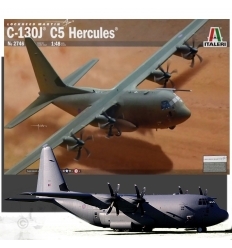 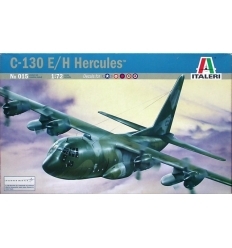 Italeri 015 - C-130 E/H Hercules. 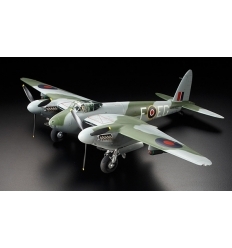 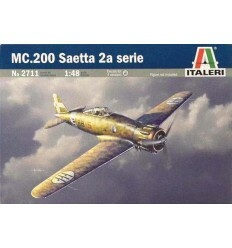 Italeri 1302 Sunderland Mk.I For Air. 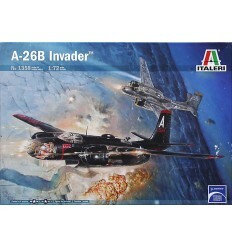 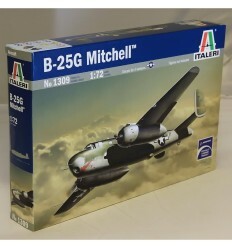 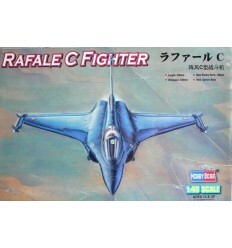 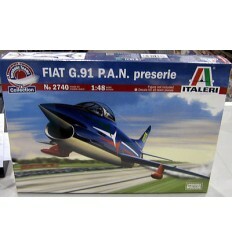 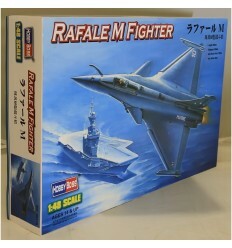 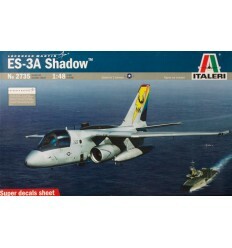 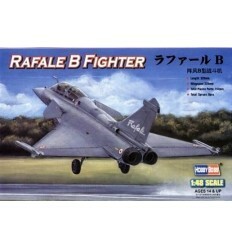 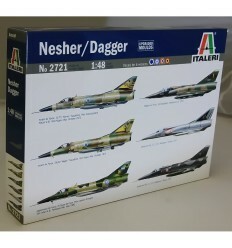 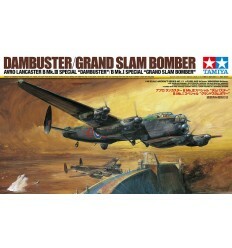 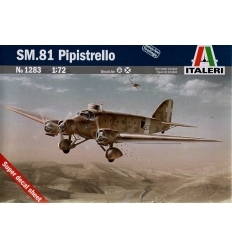 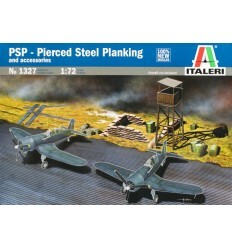 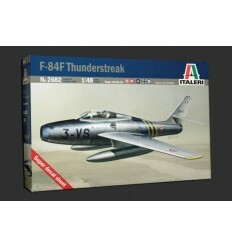 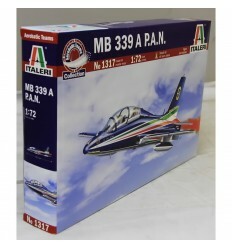 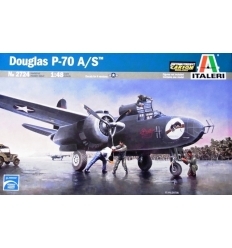 Italeri 1317 - MB 339 A P.A.N. 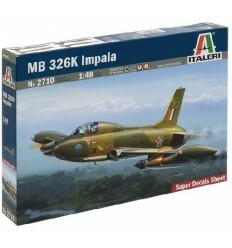 Italeri 1357 JAGUAR GR.3 "BIG CAT"